A useful list of Wars of the Roses livery colours…. The following list was found initially at http://www.livinghistory.co.uk/forums/viewtopic.php?t=17408#p242342 (written in 2009), but since then I have found it elsewhere, so I do not know exactly whose work it is. I can only say it’s not mine. 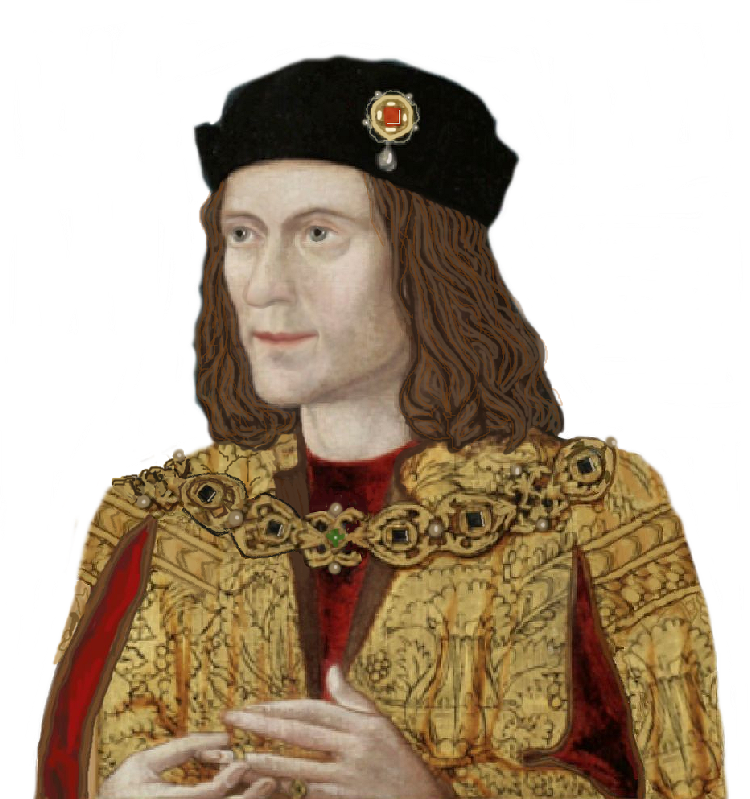 Humphrey Stafford, Duke of Buckingham [d.1460] – black and red (also Henry Stafford d. of Buckingham, d.1483). Lionel, 6th Lord Welles [d.1461] – black and red? List was very good thanks , could be improved if it stated Lancastrian or Yorkist. sighthound6 is dead right – the idea of Lancastrian and Yorkist sides is really tricky. Warwick, Devon, Clarence, Rivers/Woodville, Northumberland, Somerset, Stanley, Cheyne, Brampton, Margaret Beaufort, Roos, Buckingham, the list goes on… all at some point pledged loyalty to a leader or affinity that they had previously opposed. 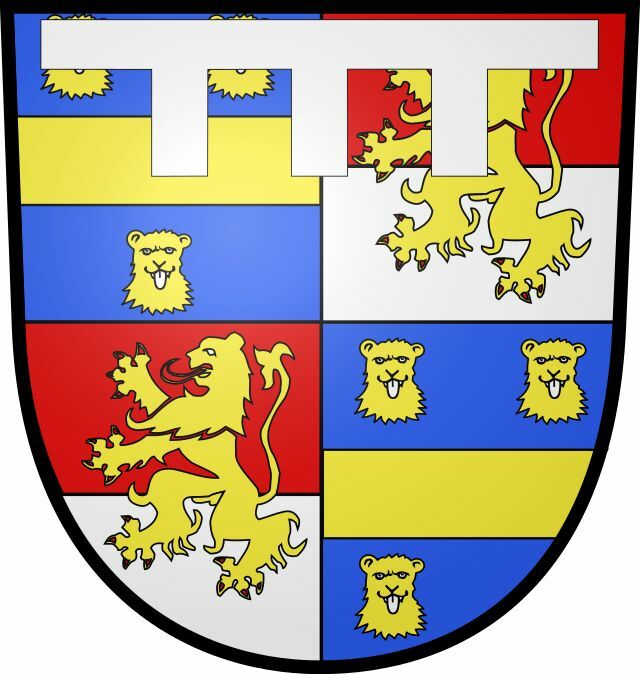 And of course before 1460, if such terminology existed, it is hard to imagine York, Warwick and Salisbury professing to be anything other than a ‘Lancastrian’ as they publicly and repeatedly reminded people that they were fighting to protect the Lancastrian king against the evil counsel of the likes of Somerset and Margaret of Anjou. By 1484, we have a really good debate with students as to whether Henry Tudor represented a Lancastrian cause or (controversially) a Yorkist cause, seeing as virtually all of his followers (those who weren’t hired French mercenaries) were Yorkists who had been fiercely loyal to Edward IV but had rebelled against Richard III in 1483 (the earl of Oxford, who led Henry’s vanguard at Bosworth) is one of the few remaining ‘Lancastrians’ worth the name by then). Margaret of York (Edward IV’s sister) actively plotted to support rebellions to remove Henry, despite his queen being her own Yorkist niece. Problem with that is that not a few changed sides. Lord Audley is a good example.